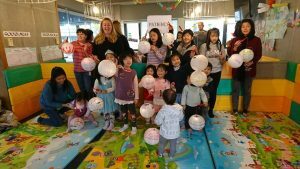 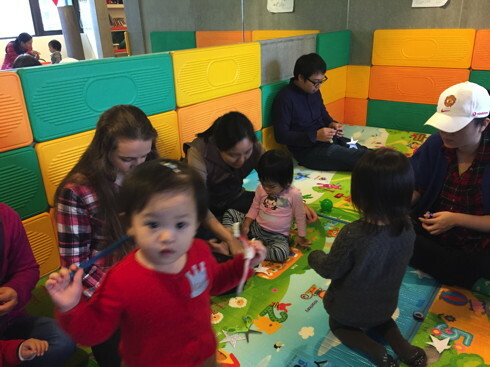 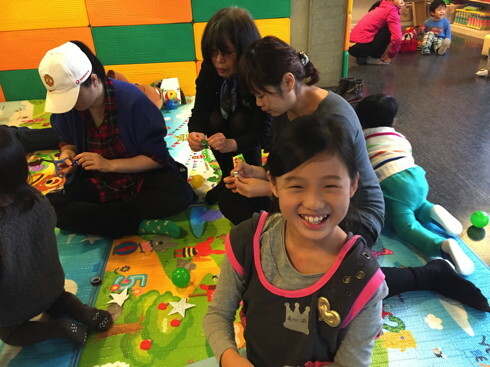 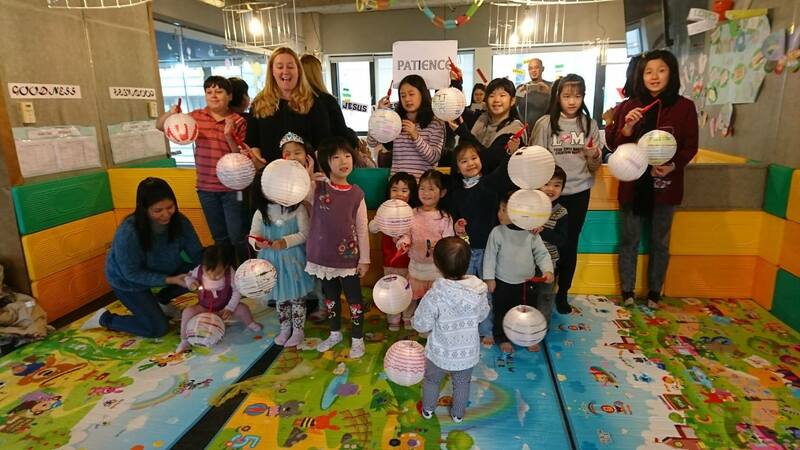 The EM Kids’ Club is an English-language Sunday School program for kids from 0–12 years old. 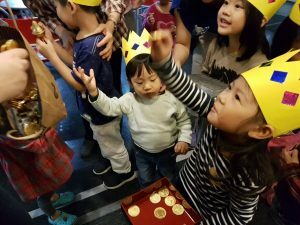 It’s a fun time during Sunday service when kids can get together to sing songs, play together, and learn about God. Join us from 11:00–12:00 every Sunday in the 7F Kids’ Room. 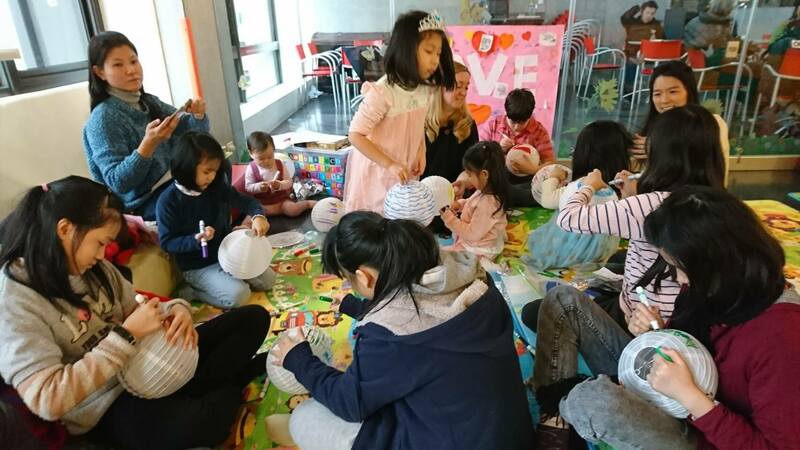 We also organise regular family outings and fun activities, such as craft days, summer excursions, and our famous annual Advent Gingerbread House event!